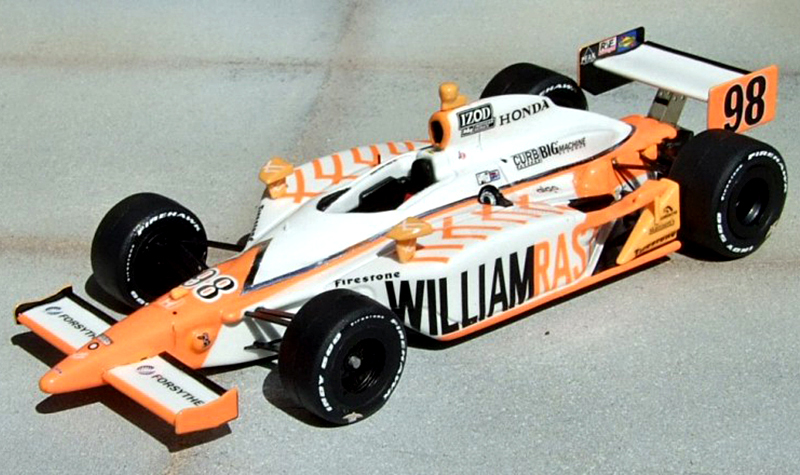 We offered hope for Indy-car model collectors In our last installment. The selection of mass-produced models is better than ever. Best of all, factory built models can be easily obtained, ready for display. Add in the secondary market for obtaining older models and we’re spoiled for choice. But how about that model of driver X from 19xx? 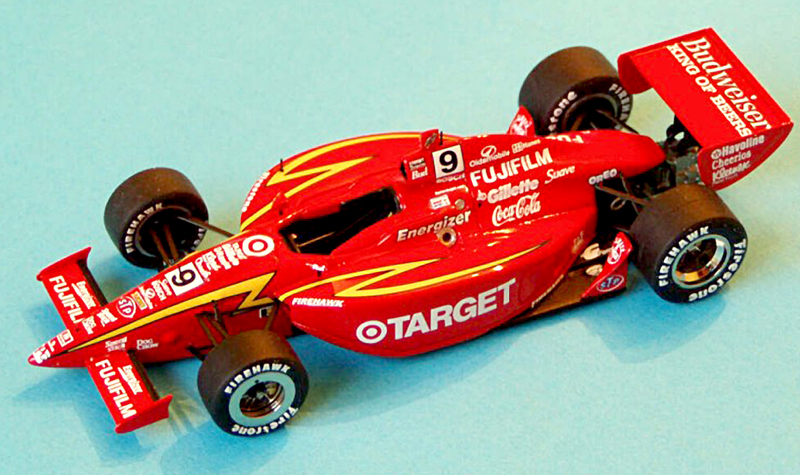 Consider 1/43 Indy car kits and hand-built models as your source. There are quite a few to choose from and largely still available. 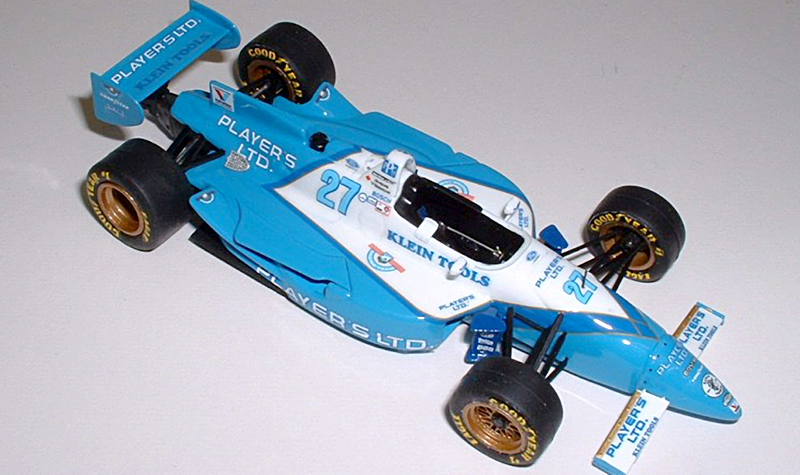 SMTS has produced metal kits and builts of Mario Andretti’s STP Hawk, STP Paxton and Lotus Turbines, as well as many others (Hurst Sidewinder, right), from front-engined roadsters to the CART-era ground effects cars. These are all cast metal kits/builts, with little or no photoetch. Admittedly, the SMTS models are getting a bit old now. New models in the marketplace use modern production techniques, which allow finer detail to be included. While there are many very worthwhile models in their line, SMTS would do well to update their models a bit. You’ll have to do a little hunting for these because they go in and out of production. 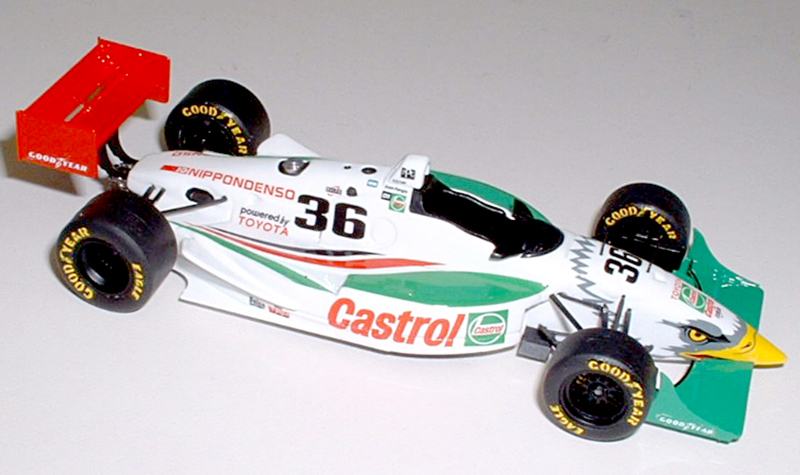 Tameo made some very fine CART-era kits. Ampersand made some pretty decent kits and Starter made a few too. All of these are long out of production. Tameo Lola T89 at left. 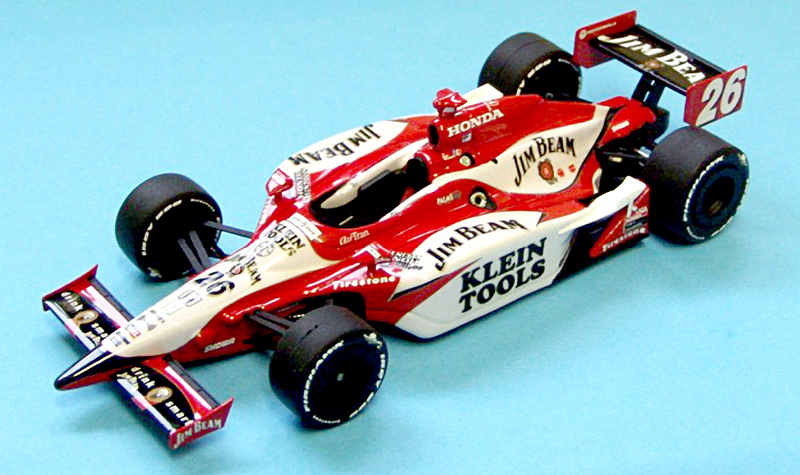 The largest selection of Indy cars comes from a little known kit maker right here in the US of A. MA Scale Models lists over 100 Indy car model kits. From the earliest races to recent ones, MA has an incredibly diverse selection of cars (Right: 1911 Mercer and STP Wildcat. Left: 1956 Zink Special Ruttman). Some might say that these kits seem a bit basic, but we would argue that all kits need some finesse to make them truly work. Problem-solving is an inherent part of building kits. MA kits are much lower in cost compared to other kits these days. As a result they justify a little more work due to the lower cost. Self-satisfaction goes way up after turning these “basic” kits into things of beauty. 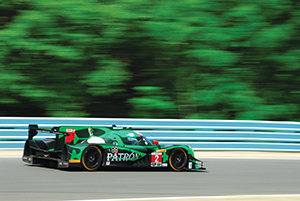 Some kits may need two-tone paint jobs, offering more for the experienced modeler. In addition, MA also offers a build service for their kits. 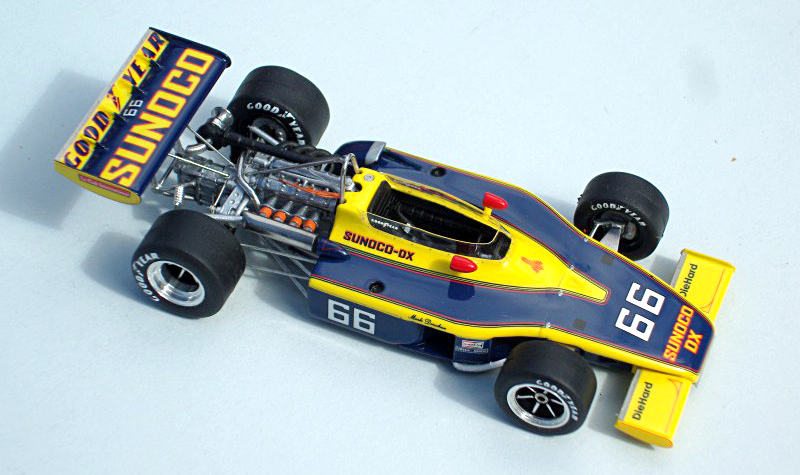 Formula Models has some absolutely beautiful resin kits and builts of Penske, Eagle (David Hobbs Eagle, top), Chaparral, Panoz/G Force, Dallara and Reynard cars. Most definitely worth a look. 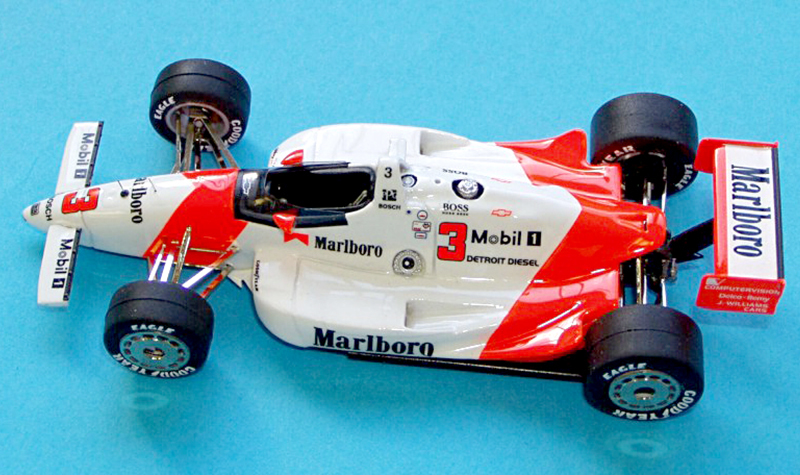 These are some of the best detailed 1/43 Indy models out there today. Few of these have been made by the mass producers as yet, either. 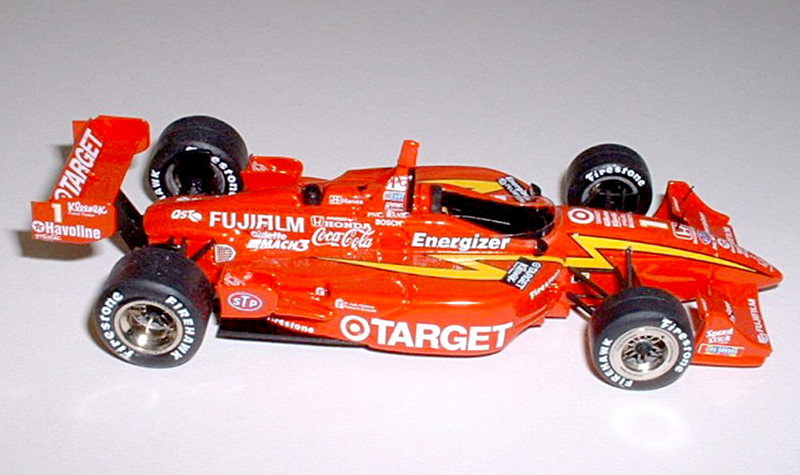 See more Formula Models Indy cars below. 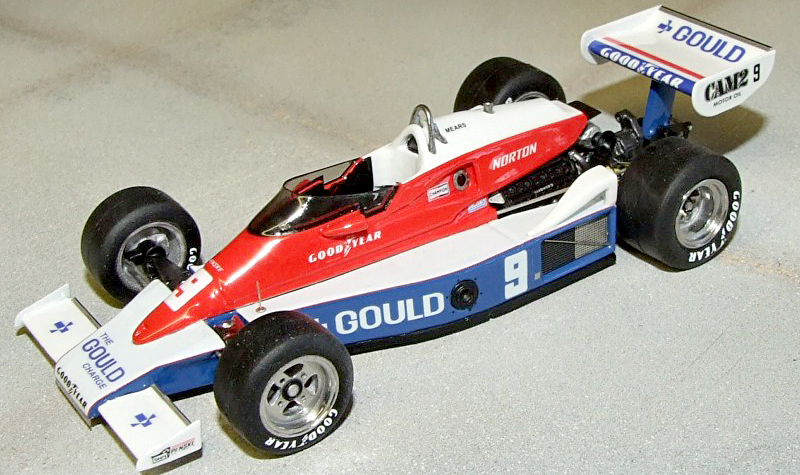 Please note: Since we originally wrote this article, the owner of Formula Models has passed away. Kits and/or built models may still be available, depending on existing stock. Please contact Grand Prix Models for more information.